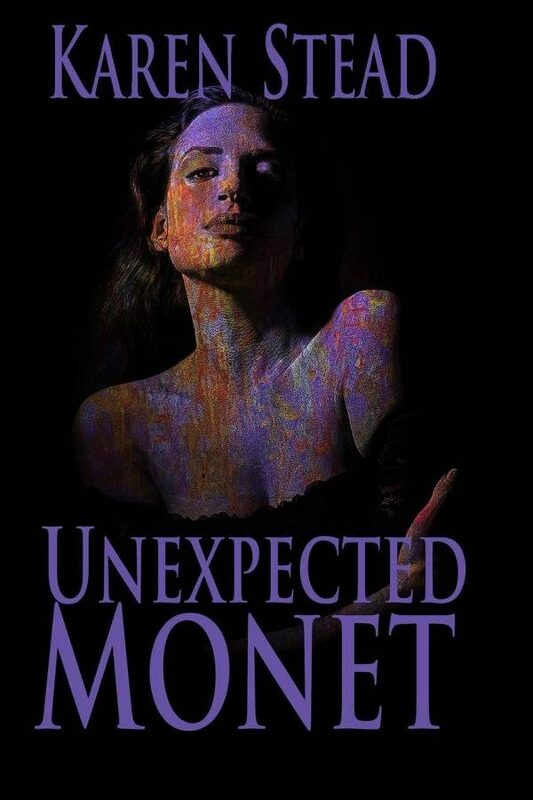 Karen Stead’s debut novel Unexpected Monet has received pleasant reviews on Amazon receiving 4.5 out of 5 stars since being published in December 2018. The fictional romance thriller tells of protagonist Emma McKenzie’s journey to reinvent herself after enduring an abusive, oppressive marital relationship and eventual divorce from her husband Andrew. “It traces the story of her and how she also reinvents herself and the Emma that you meet at the beginning of the book is a very different Emma that you meet at the end of the book and so it shows her growth, it shows her mistakes, it shows her wins, it shows her whole journey and then as a little bit of added interest there is a bit of thriller in there because she realises that her husband is involved in underhand dealings,” said Stead. Originally from Halifax, West Yorkshire, UK, Stead holds a Bachelor of Arts with Honours in French, Education and Computer Studies from De Montfort University. After being unfulfilled in the corporate world, she relocated to Carriacou and later to Grenada with her family in 2003 and at that time her experience led her to start writing. Stead used her maiden name for her first novel, but some may know her as Karen Stiell for her involvement in helping organise the Grenada Sailing Week (GSW). Unexpected Monet published by JaCol Publishing, California, has also been reviewed by British/Grenadian writer, editor, and veteran award-winning Caribbean journalist, Simon Lee, whose reviews appeared in The Caribbean Review of Books and the Trinidad Guardian. The cover artwork of a woman with colourful paint all over her body, wearing a black dress was created by Canadian illustrator, Karen Brosinksy Edwards. The artwork was certainly inspired by French painter Claude Monet, a founder of the French Impressionist style of painting. Stead intends to make her book available at some of the major hotels on the island and the book shop at Spiceland Mall in Grand Anse.